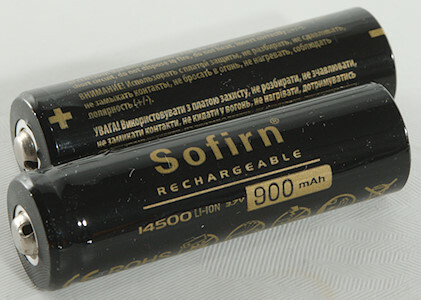 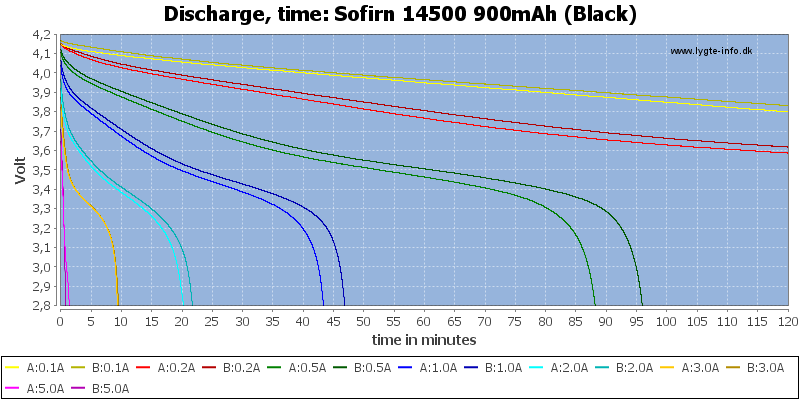 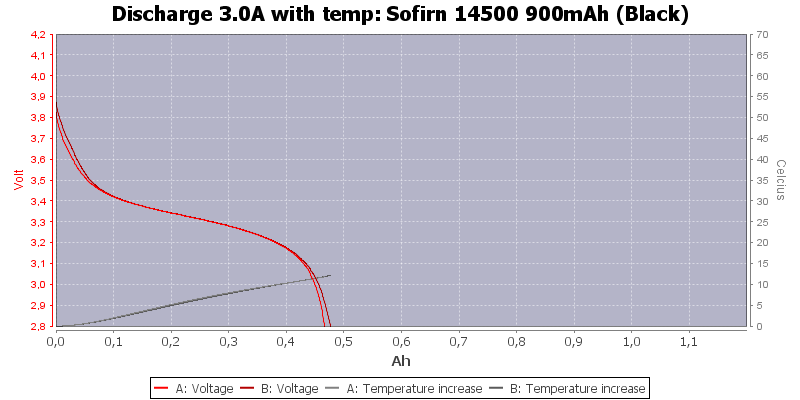 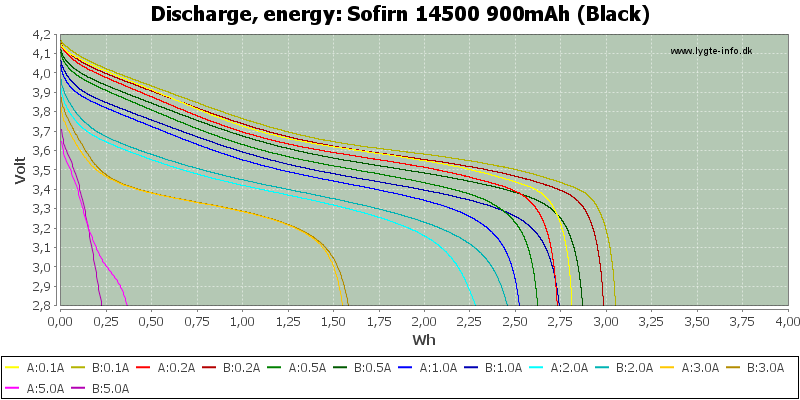 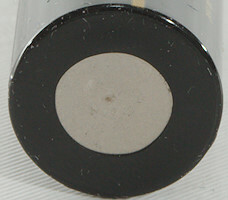 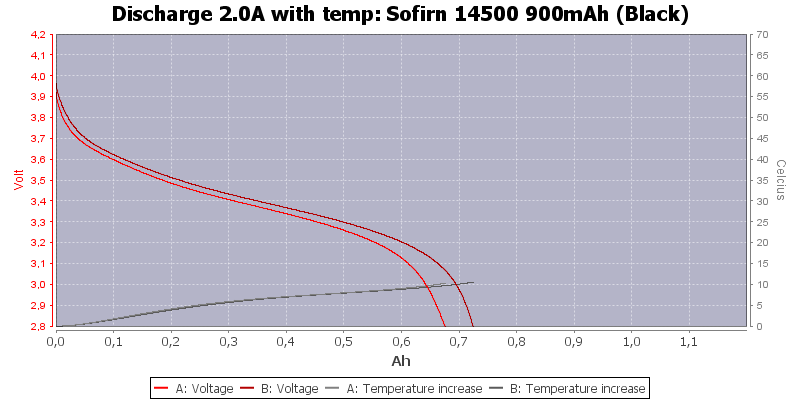 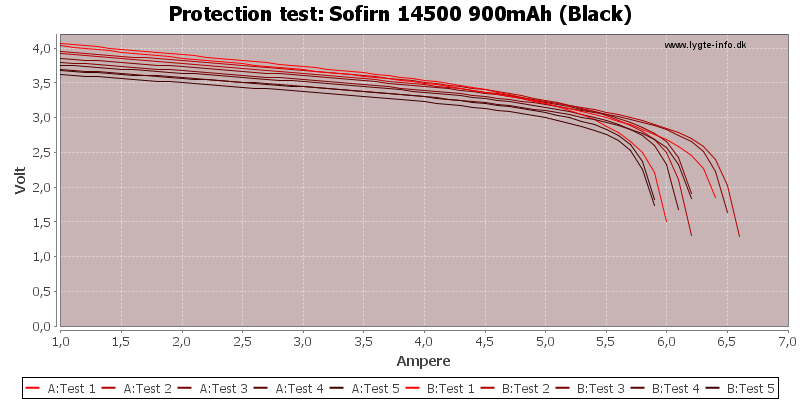 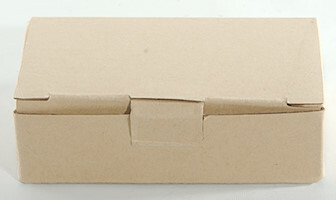 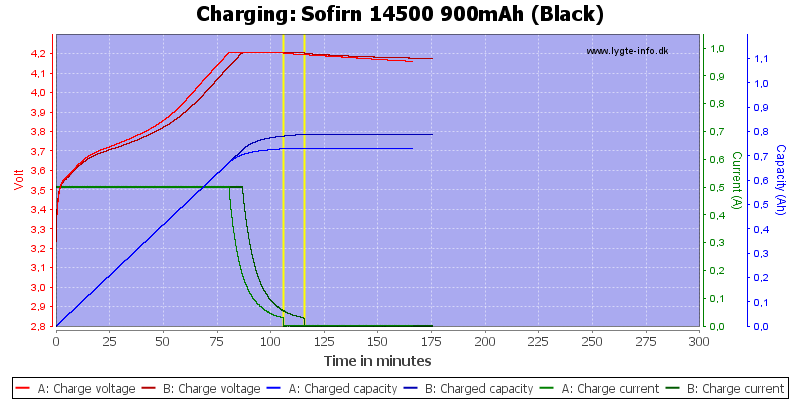 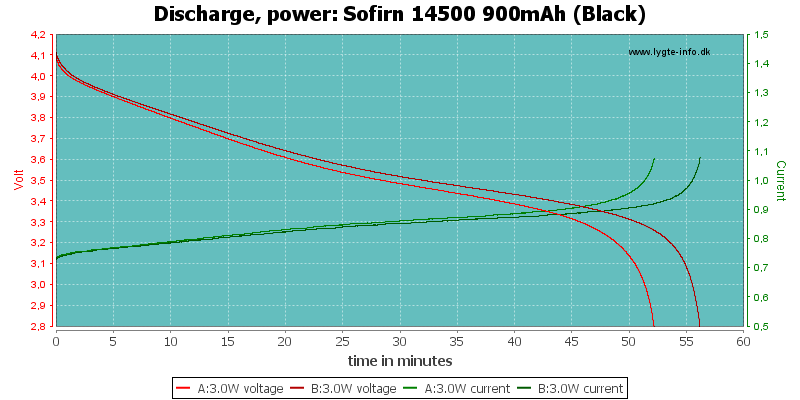 A 14500 LiIon battery from Sofirn. There is a significant capacity difference between the two cells, i.e. 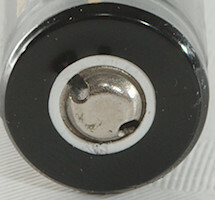 they cannot be used in series. Actual capacity is fairly normal for average quality batteries in this size.